Centro Portugues de Fotografia, Porto, 2007. 48 pp., numerous black and white photographs., 8x10½". 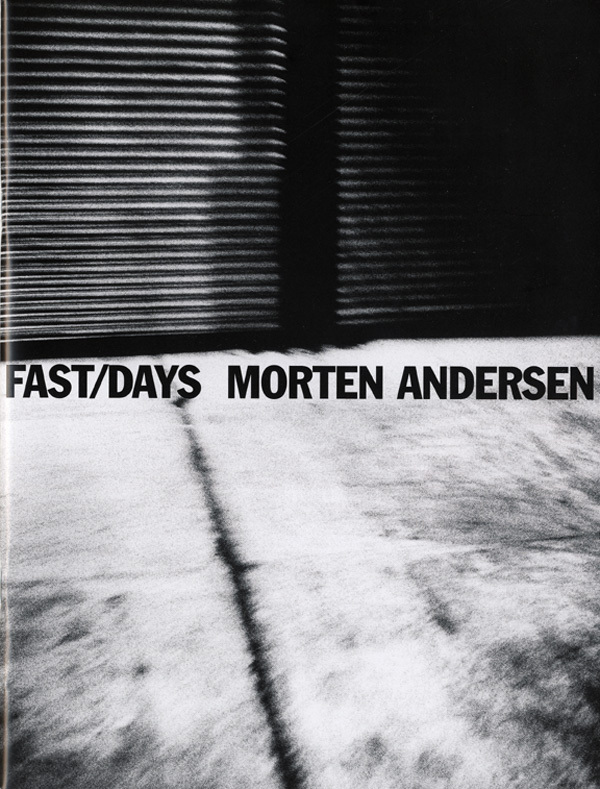 Morten Andersen builds through undetermined images a model-city that is the synthesis of the two mega-cities that he pictured. It results in a very contemporary conception - the city made of fragments and interiors sceneries and unexpected fragments of the city where everything happens. 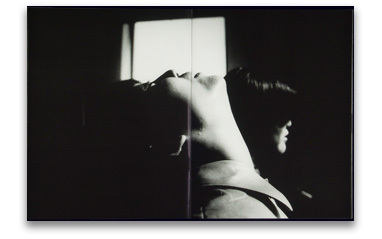 In order to give contour to the image, the shoot would take place during the day, using a filter that morten Andersen will choose for his photos of Tokyo and New York. The filter aids in defining the atmosphere that Dashiel Hamet created. Just as the series 'Days of Night,' (2003), the film noir lives of atmosphere, of the indescribable. 30 copies signed and numbered on the cover with 1 of 3 signed fiber prints. The prints are signed on verso and approximately 11 x 7 inches (28 x 19 cm).